RAWR. ARRRGH. Whichever the roar, our hoodie fits the part. 3D appliqués, neon touches and clever textured details bring this jumper to life to surprise siblings and strangers alike. 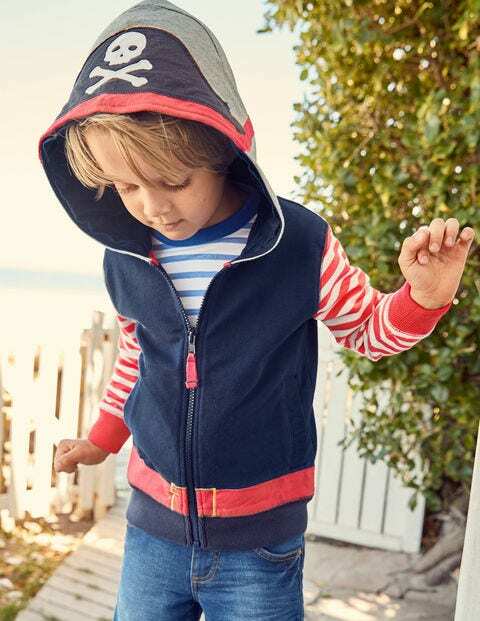 However tough it looks, this is one soft hoodie, made from comfortable jersey for everyday dressing up.